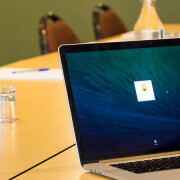 Love working with a diverse range of people in a fun and vibrant atmosphere? 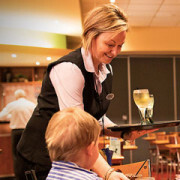 Why not consider being part of our team at the Coomealla Memorial Sporting Club. 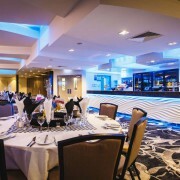 Located 20 kilometres from Mildura, the Coomealla Memorial Sporting Club is perfectly positioned to soak up the beauty of the Murray River and surrounds. 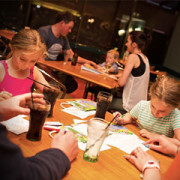 A trip to the ‘Coomie Club’ is a great family night out. Our Junior’s room is available for children’s use at all times. 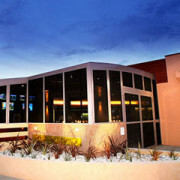 These rules set out the behaviour and dress code expected of all Coomealla Memorial Sporting Club members and visitors. 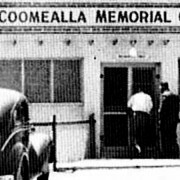 The Coomealla Memorial Sporting Club has always been a community club for the people of Coomealla and surrounding areas.